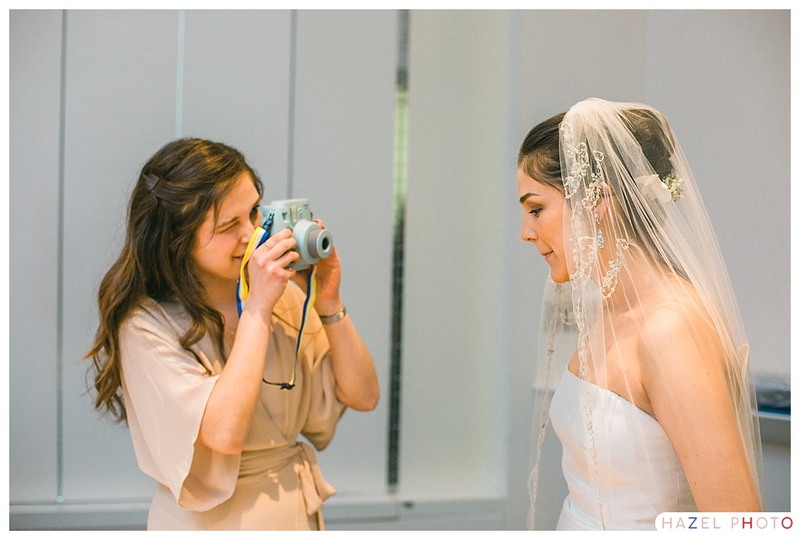 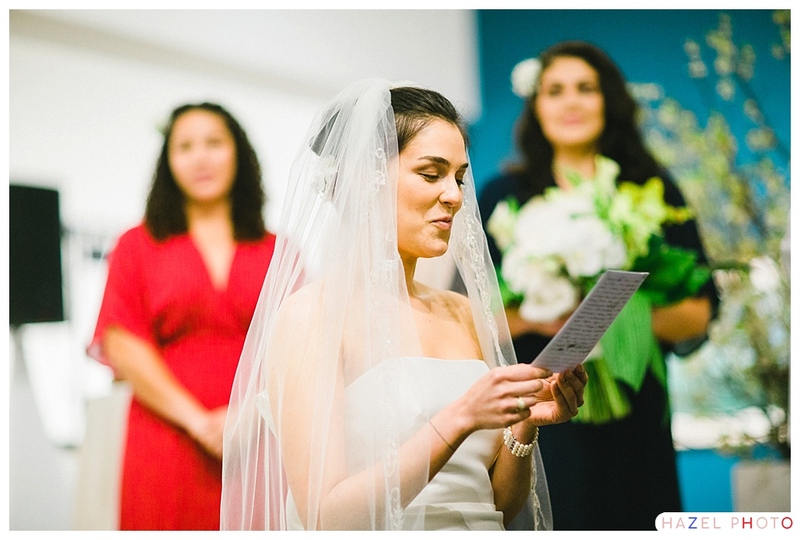 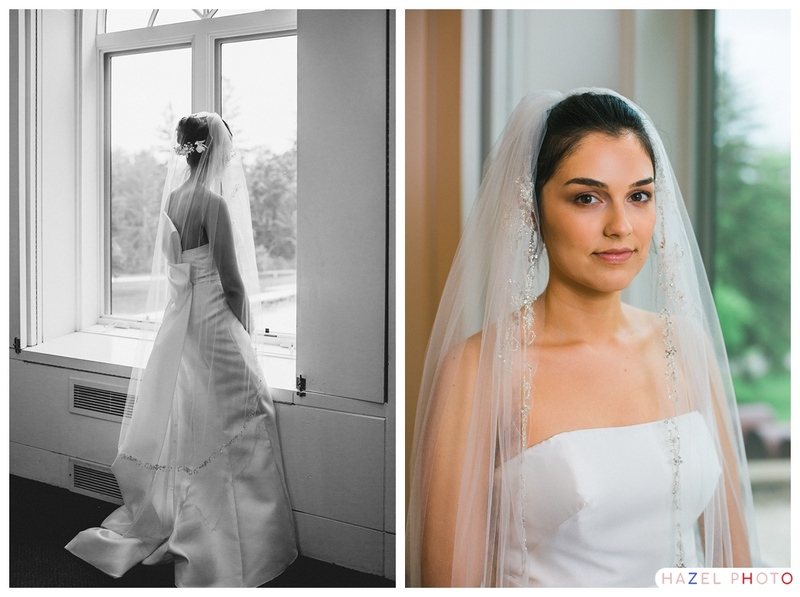 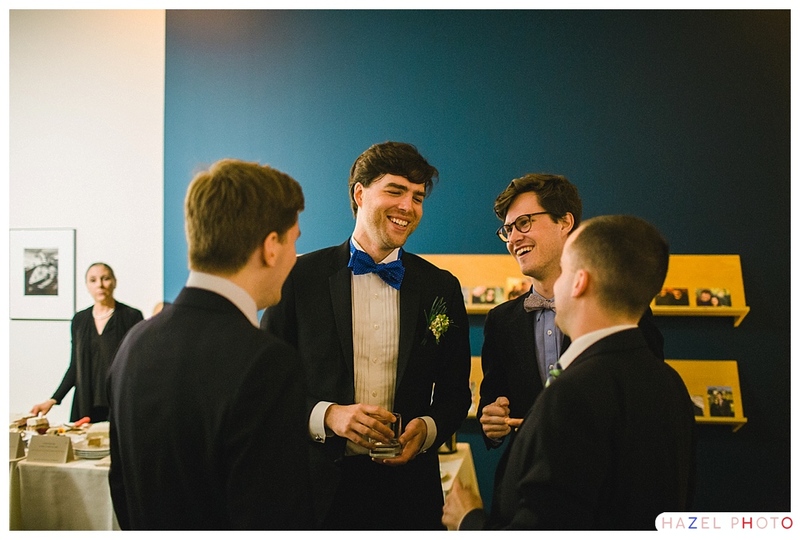 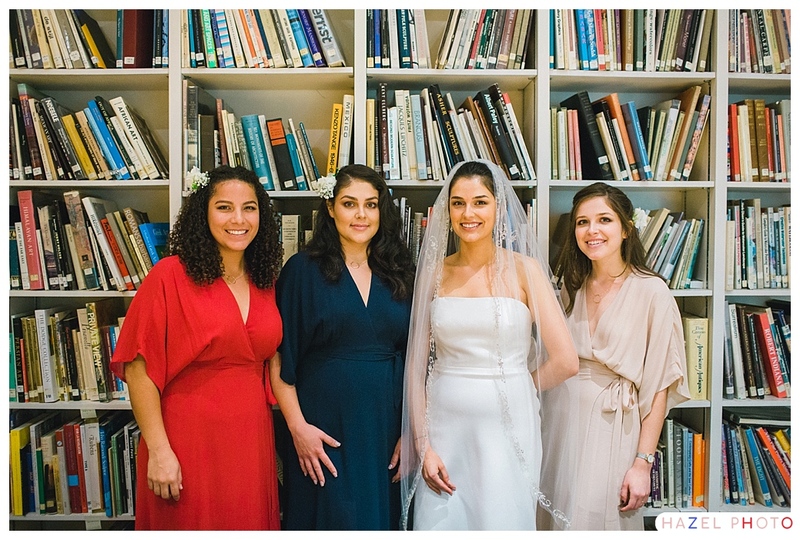 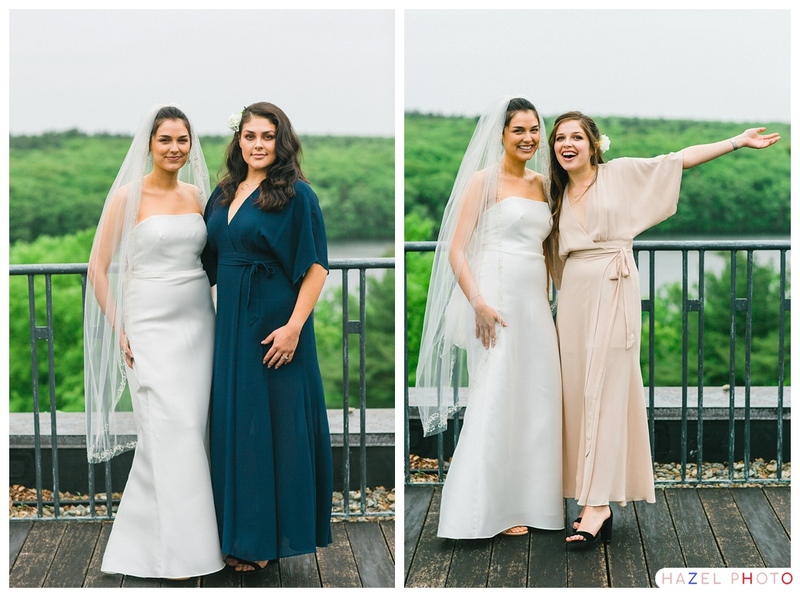 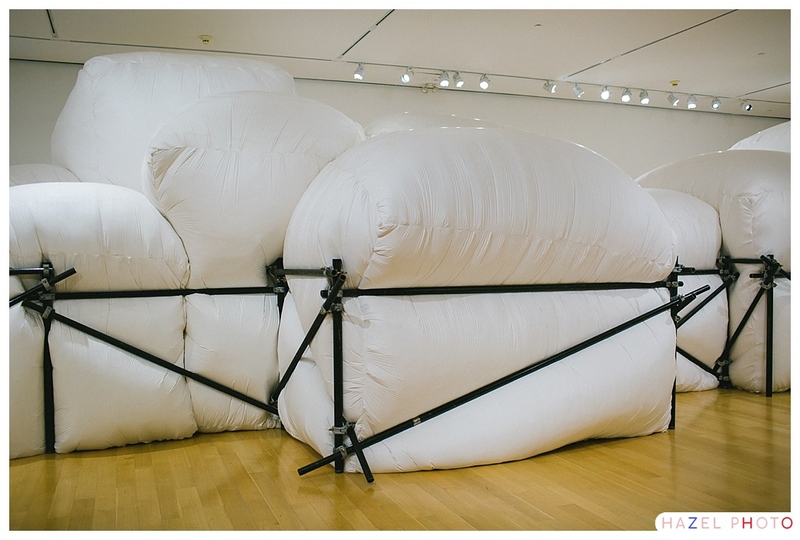 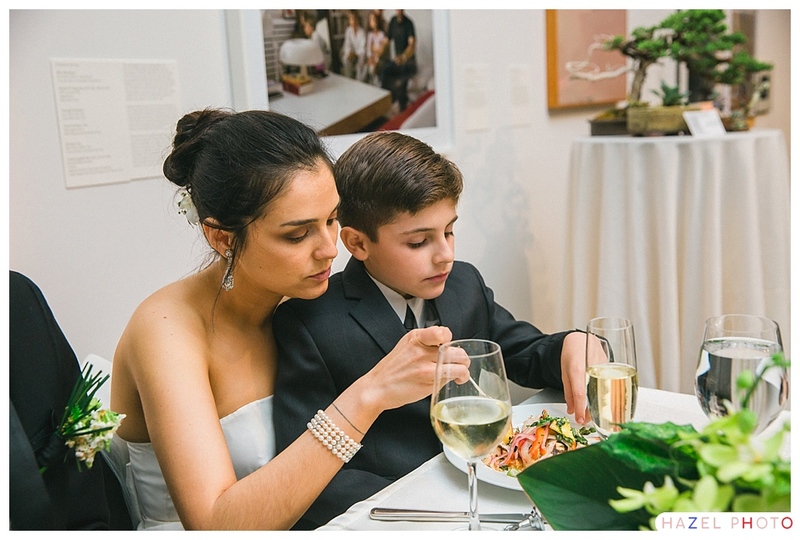 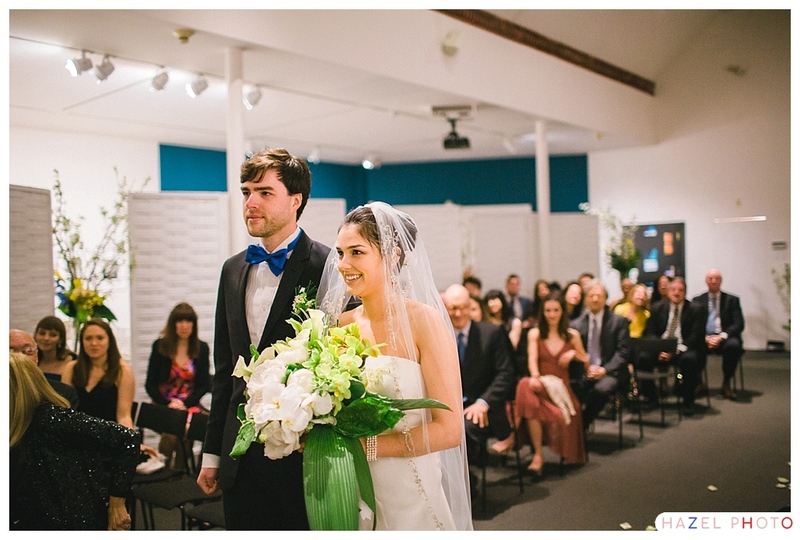 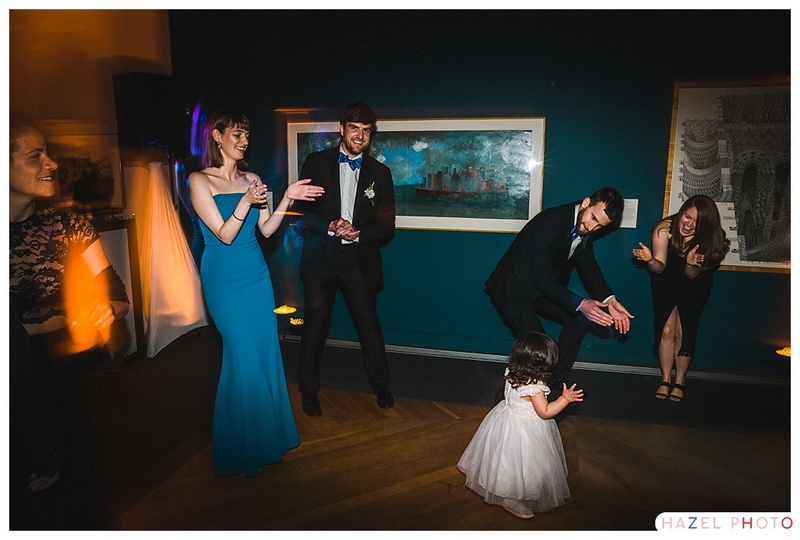 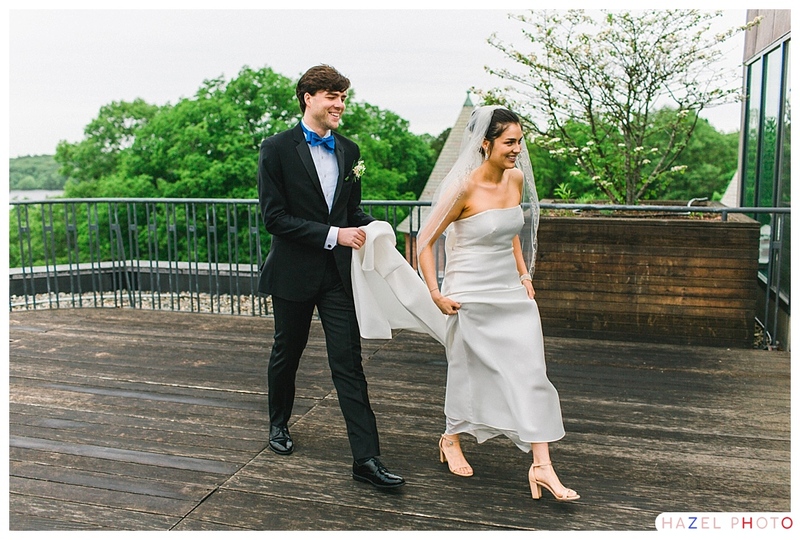 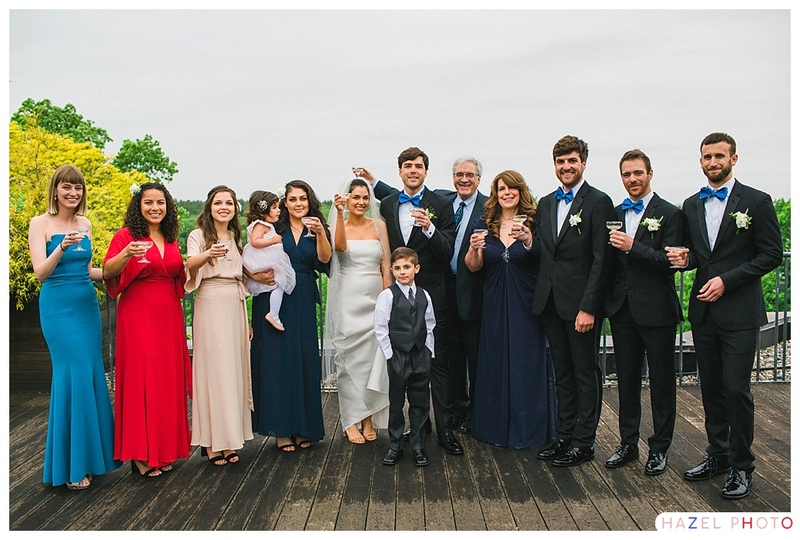 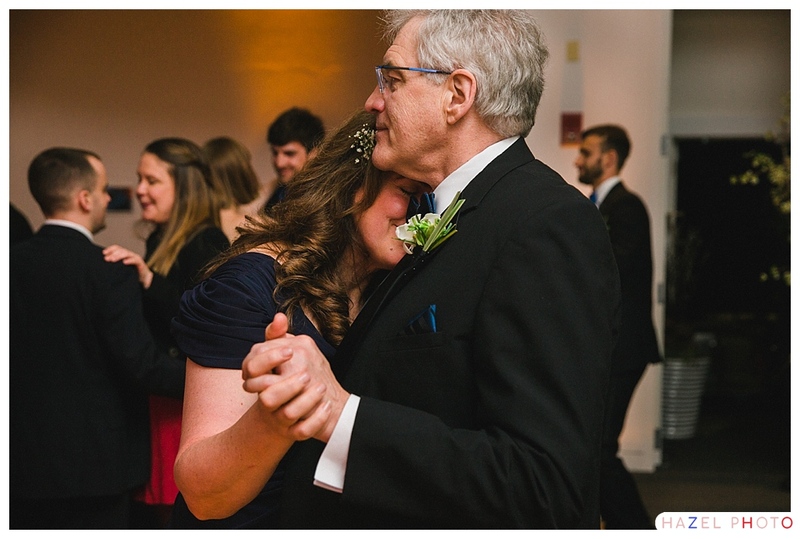 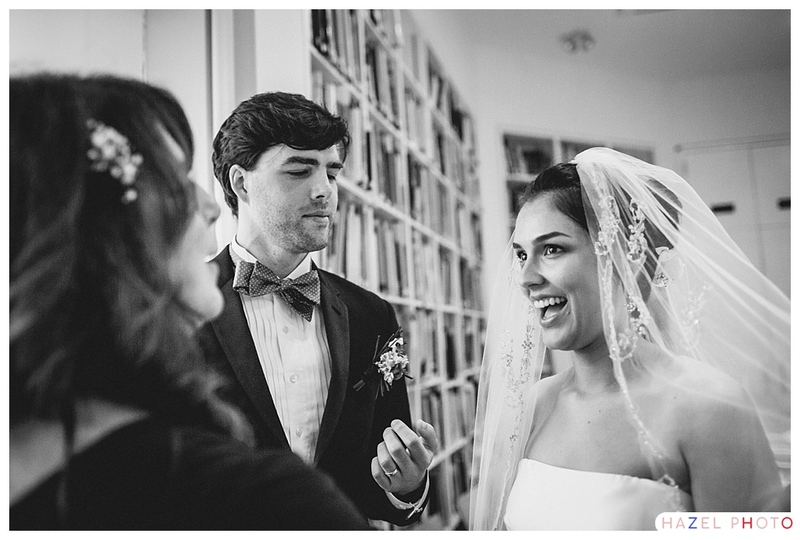 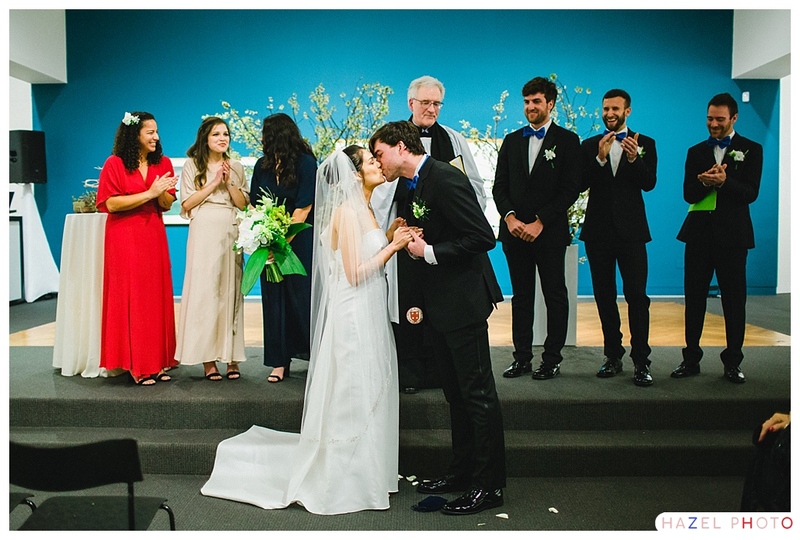 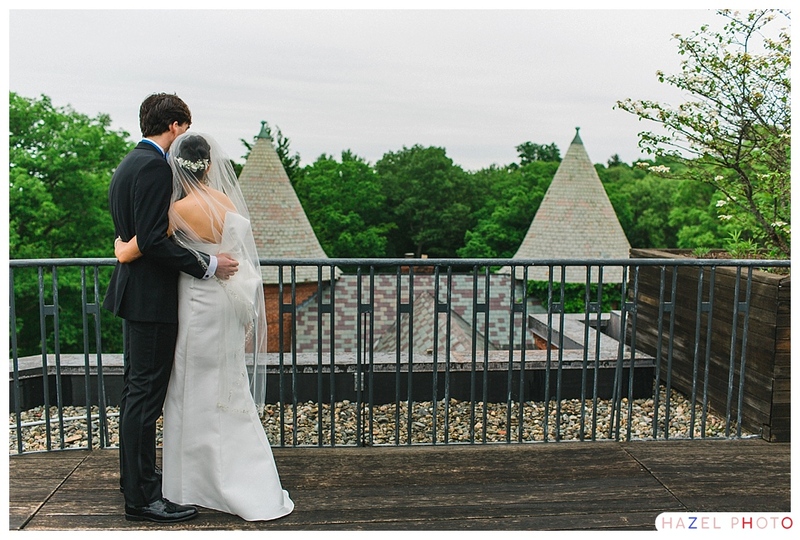 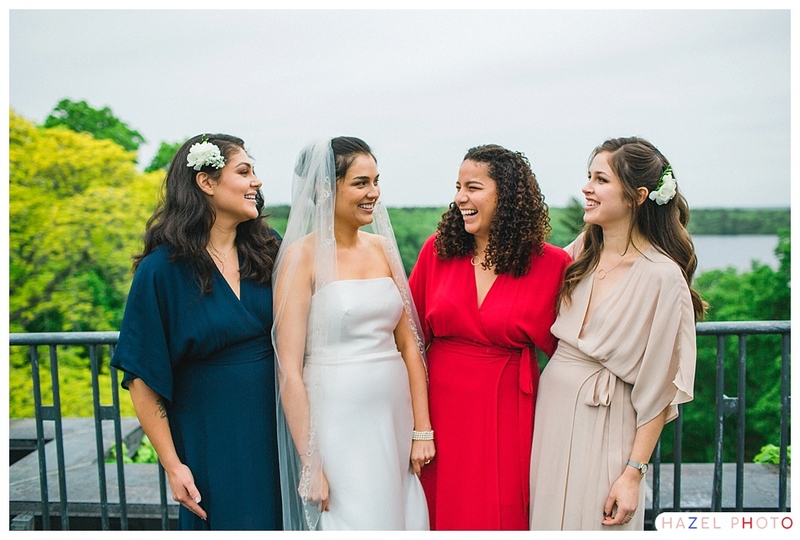 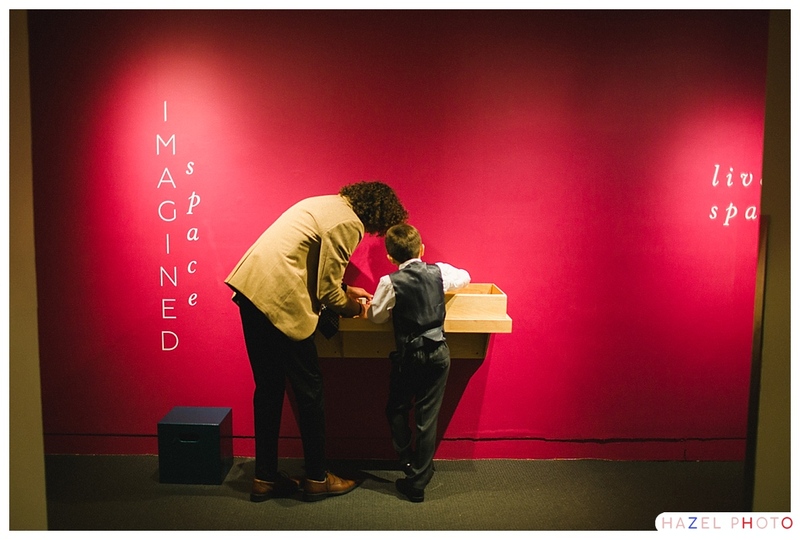 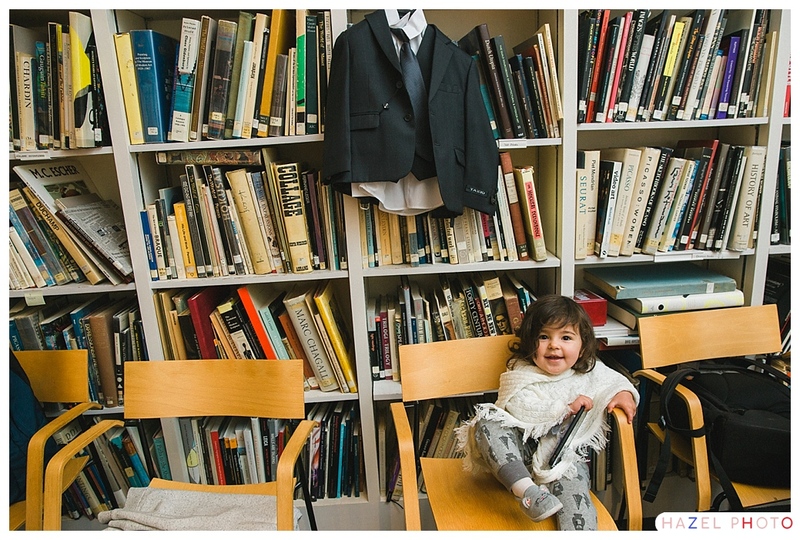 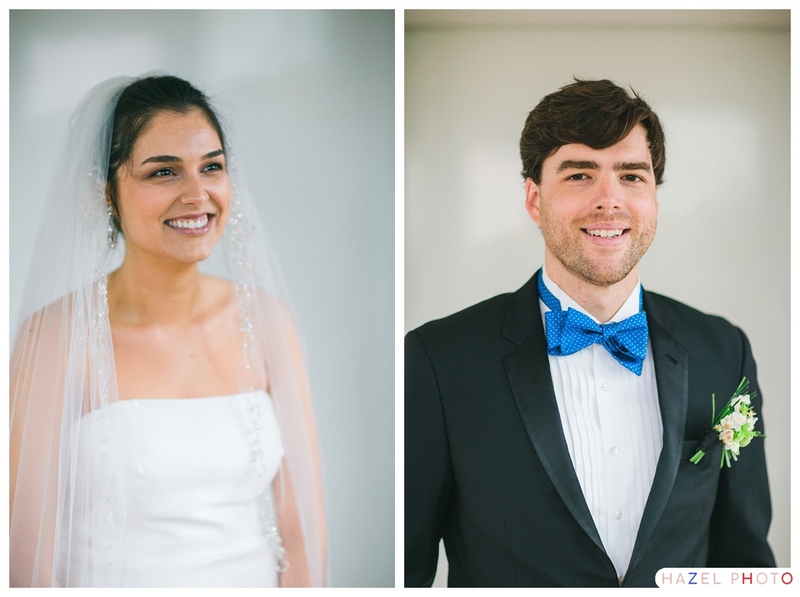 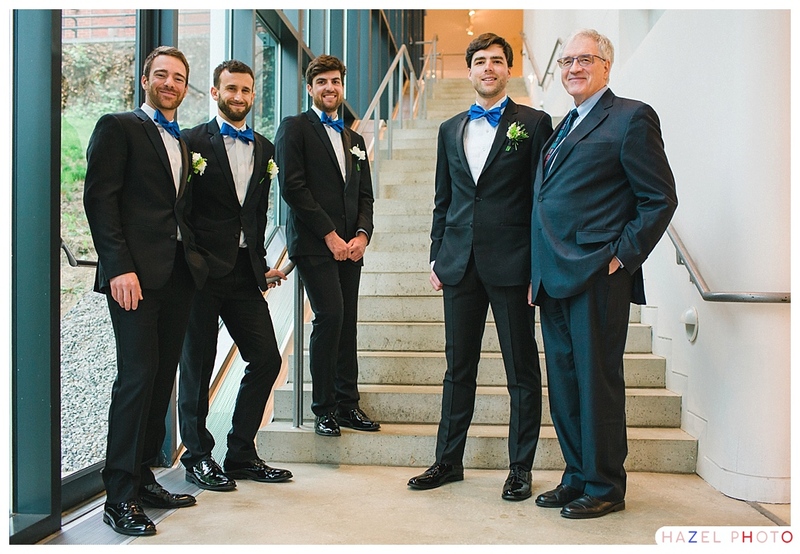 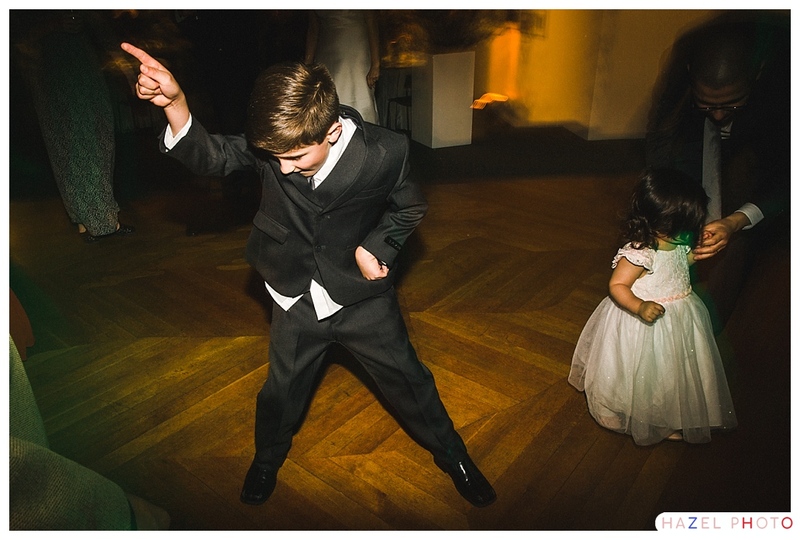 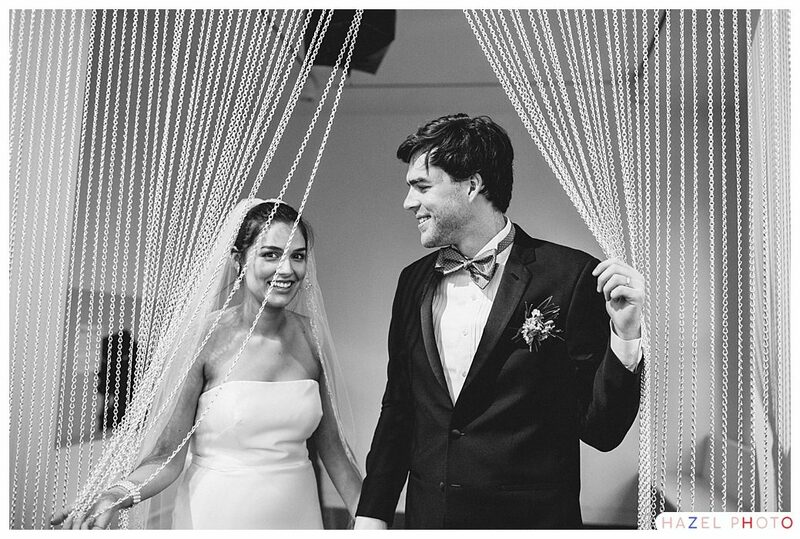 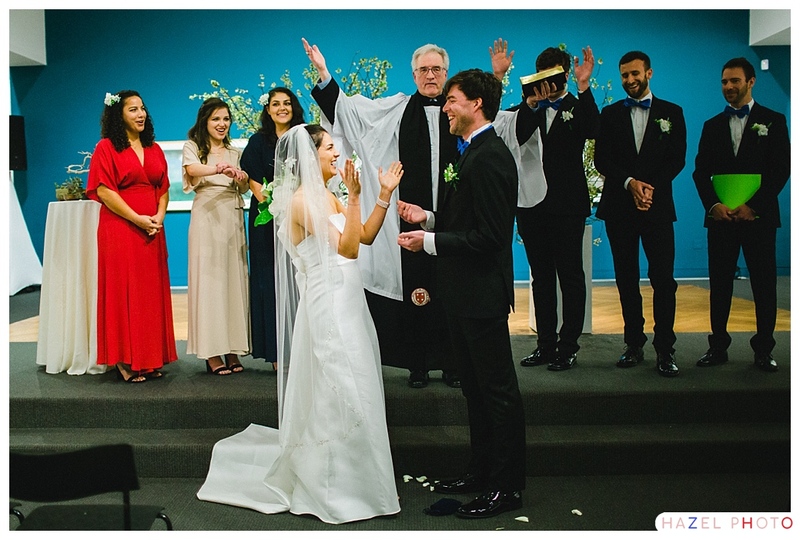 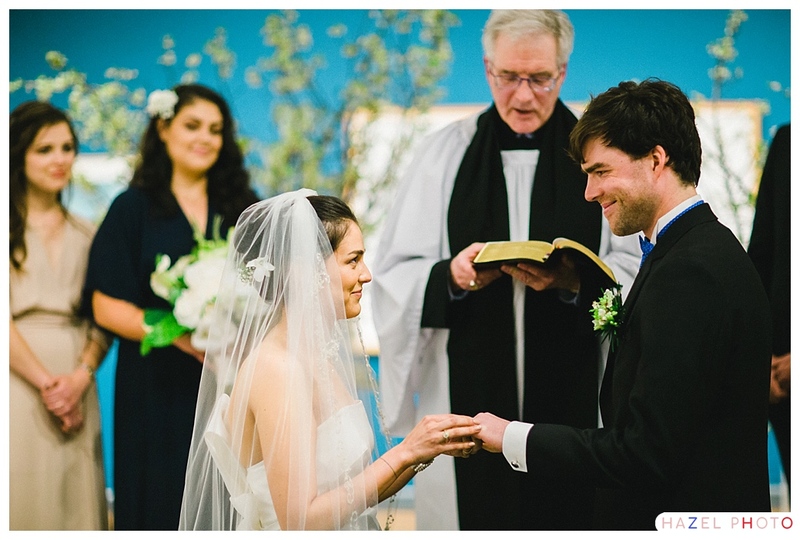 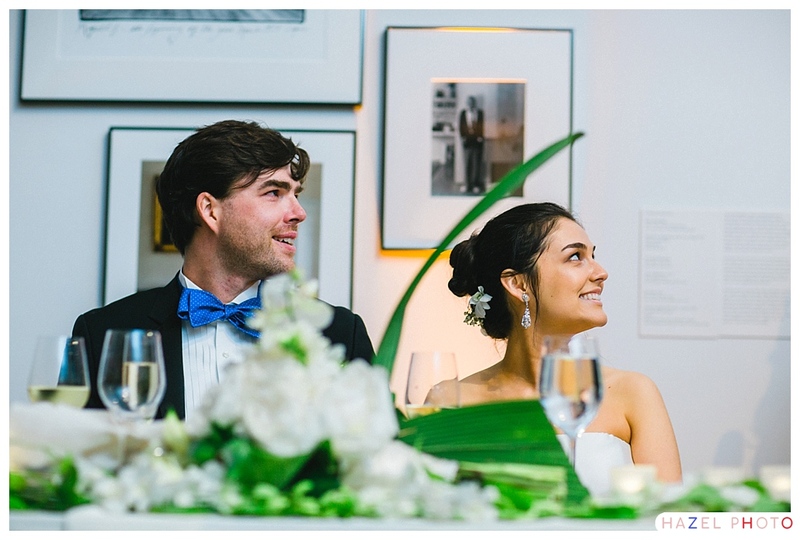 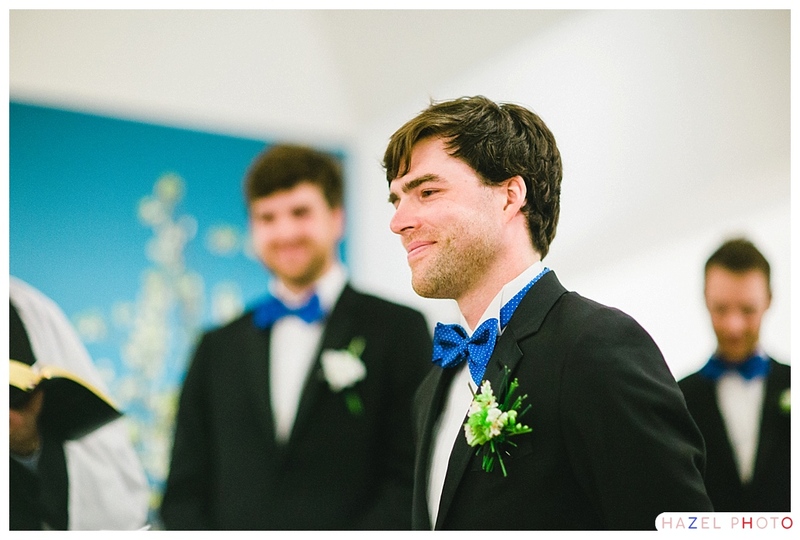 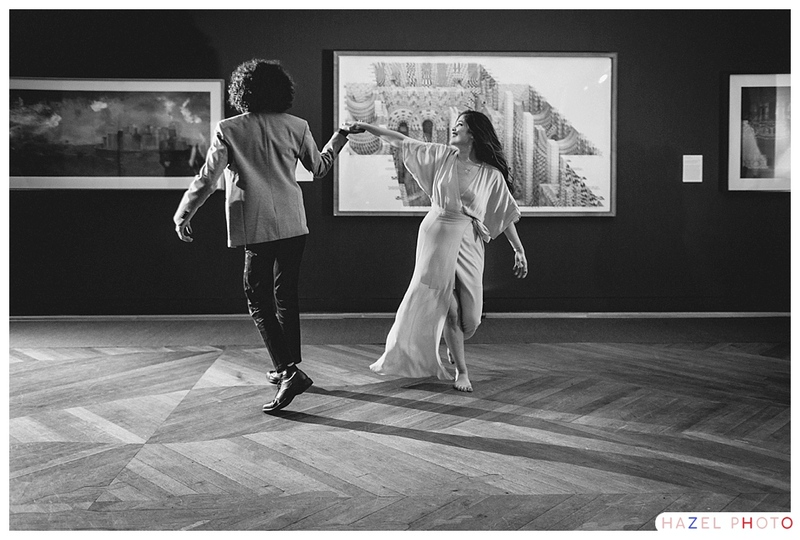 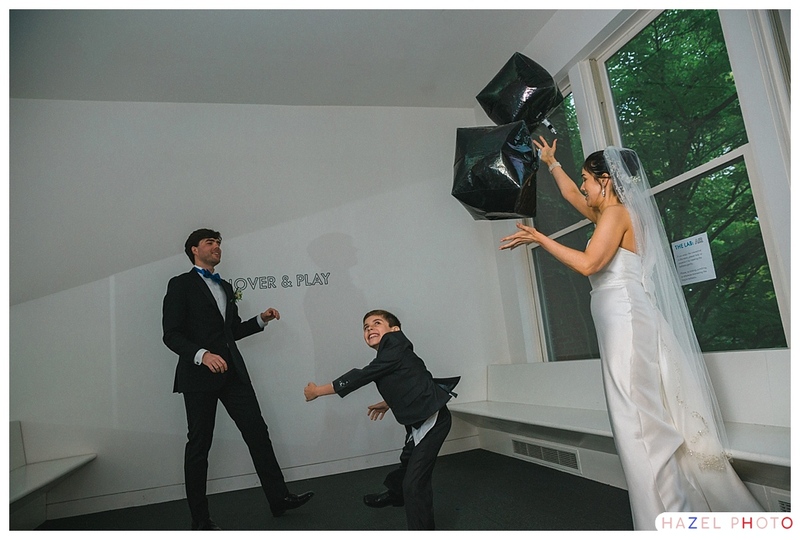 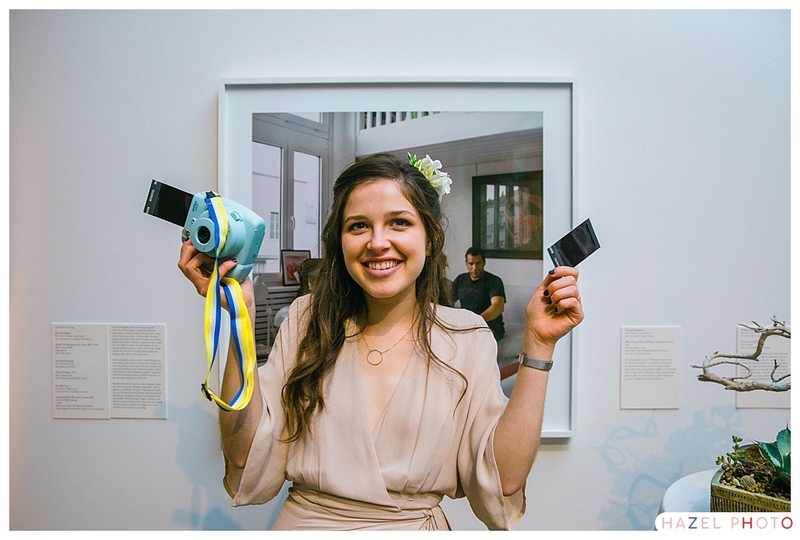 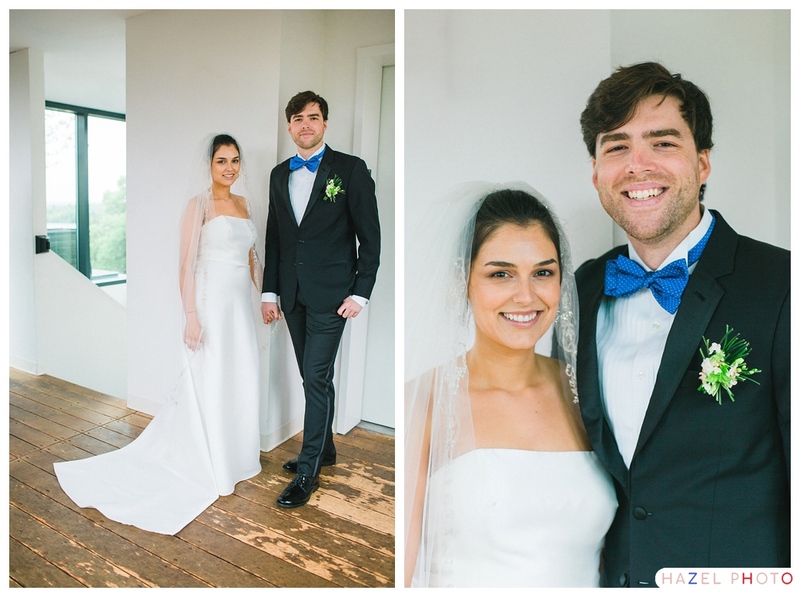 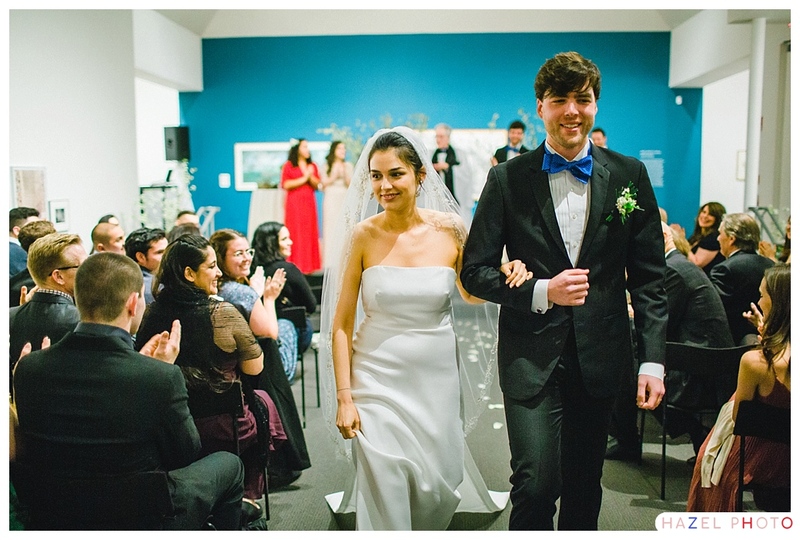 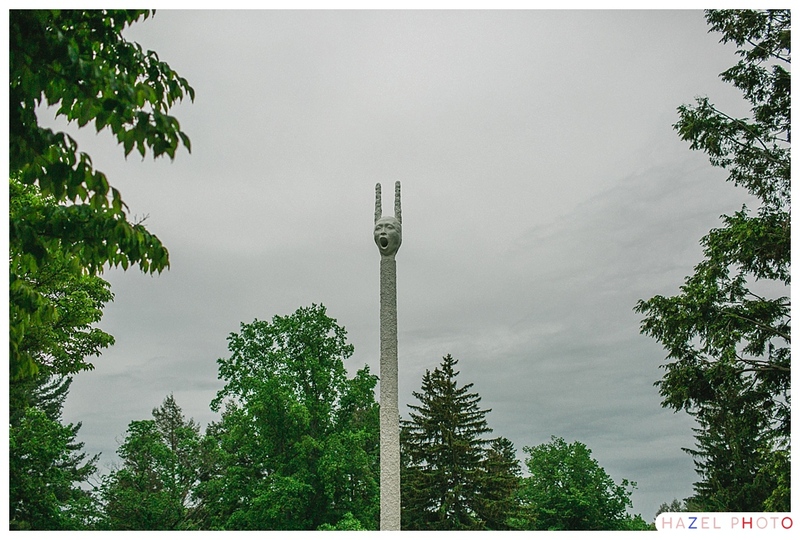 Nathan and Jeannette held their wedding at the Decordova Art Museum. 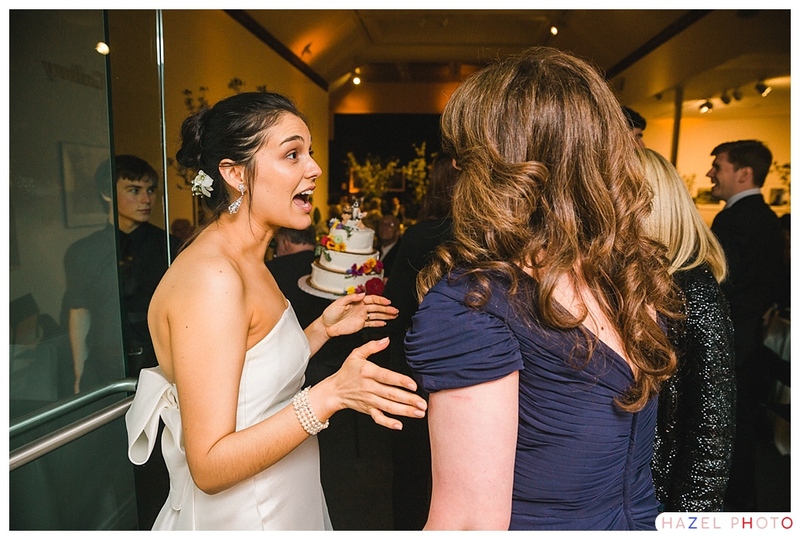 This was certainly apt as Jeannette is a talented artist. 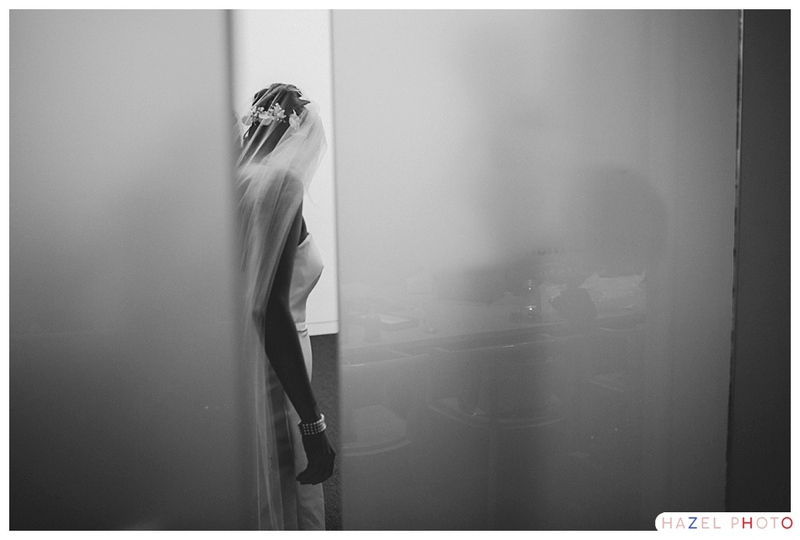 Meaningful details revealed themselves at every corner as the day unfolded. 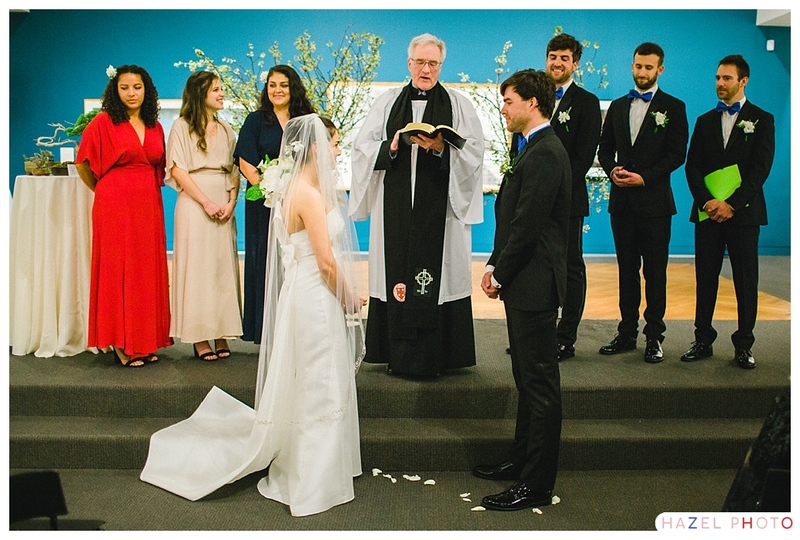 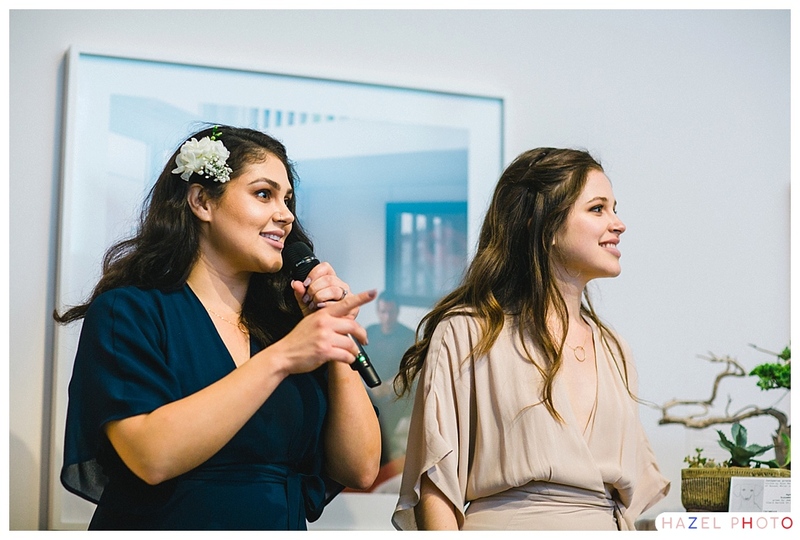 I will try to list them, but I know there are many that will elude me… I feel as if I got to know the two better through the intelligence of the decisions they made in planning their wedding. 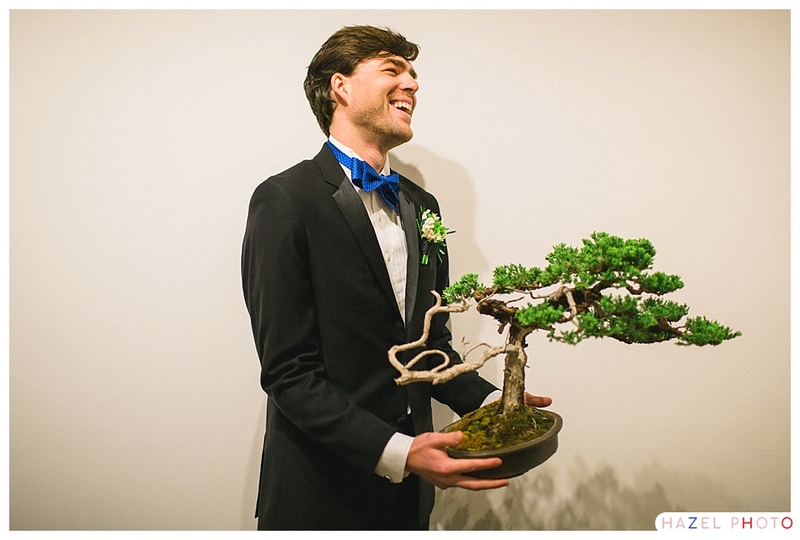 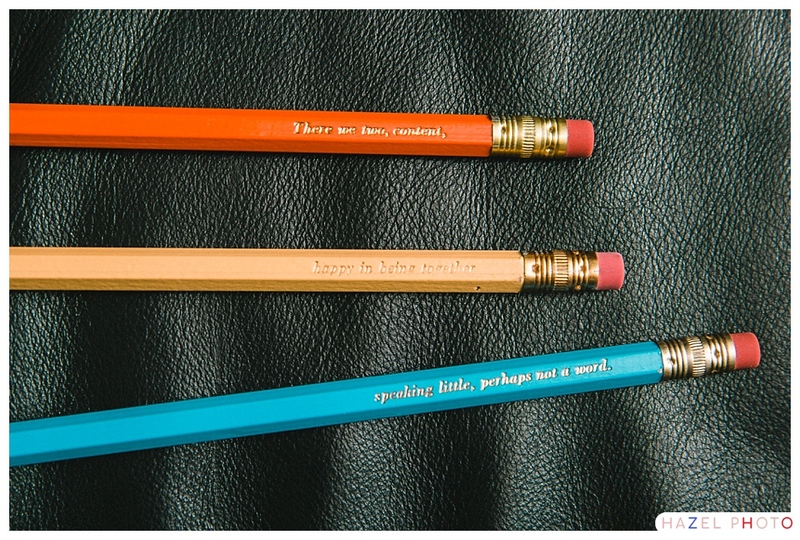 They met when they were teachers, so their wedding favor was a triad of pencils inscribed with a quiet and gorgeous fragment form a Walt Whitman poem, “There we two, content, happy in being together, speaking little, perhaps not a word.” On the wedding altar was placed a table occupied by a bonsai tree into which Nathan had poured his attention and love for more than a decade, and succulents belonging to Jeannette’s mother. 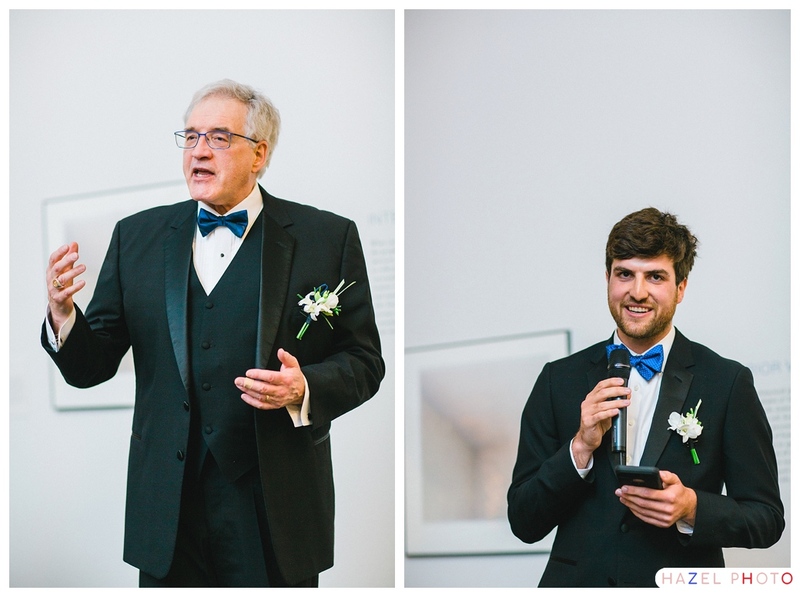 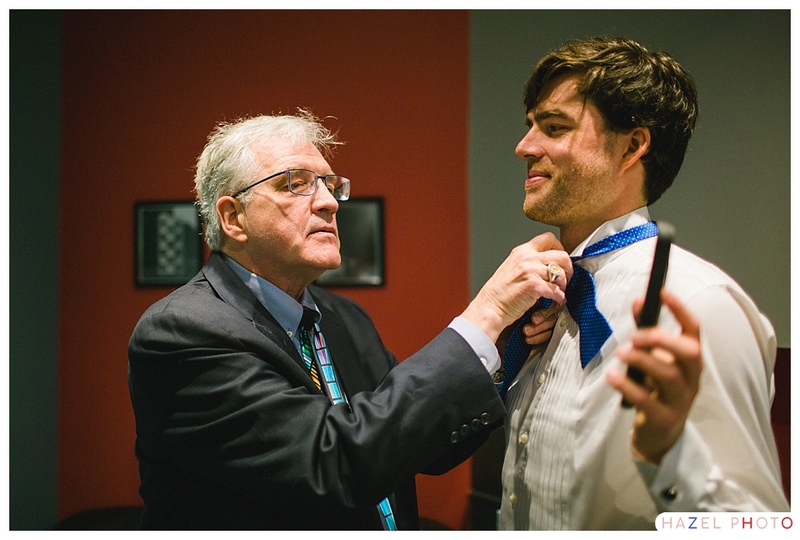 Nathan’s father donned three outfits as the day progressed, a suit for getting ready, his vestments to officiate the wedding, and a tux to celebrate. 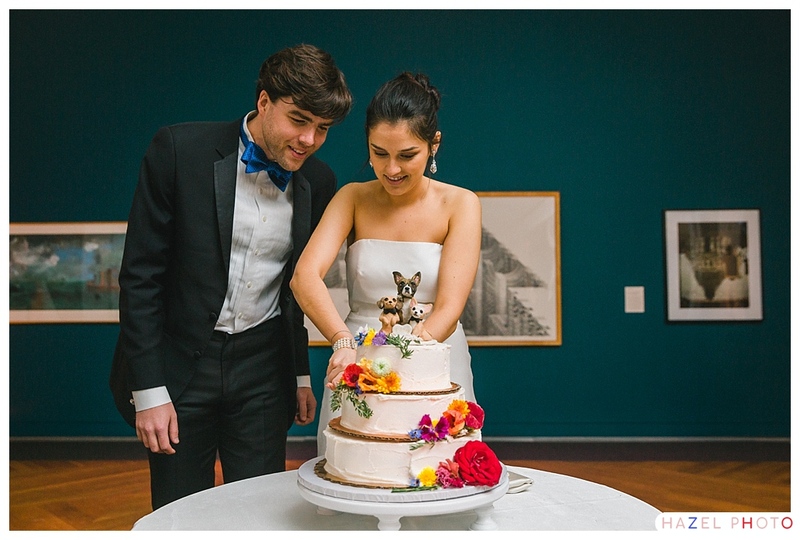 Not only did Nathan’s mother make the cake, and enough ice cream cake to feed all the wedding guests, but she commissioned a sculptor to make a cake-topper depicting Nathan and Jeannette’s three dogs. 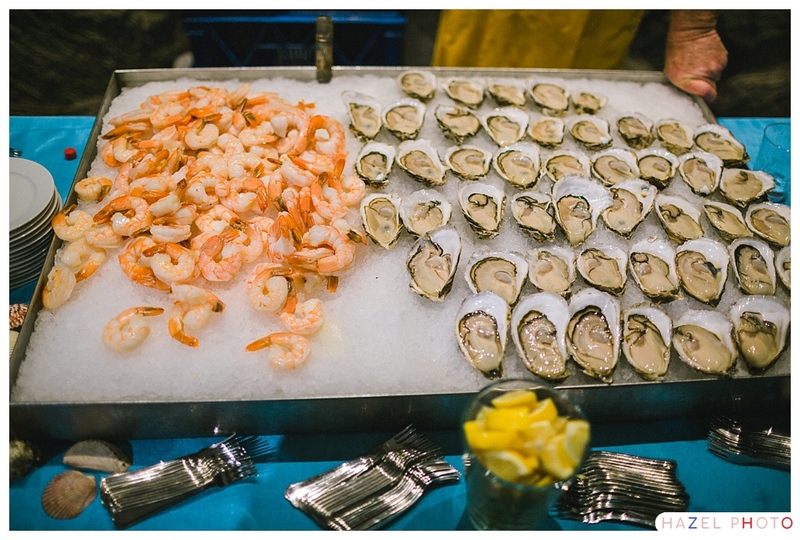 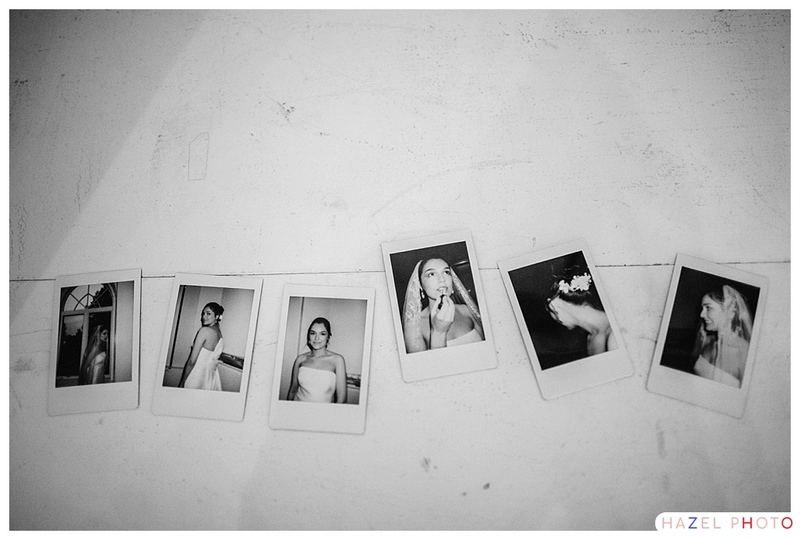 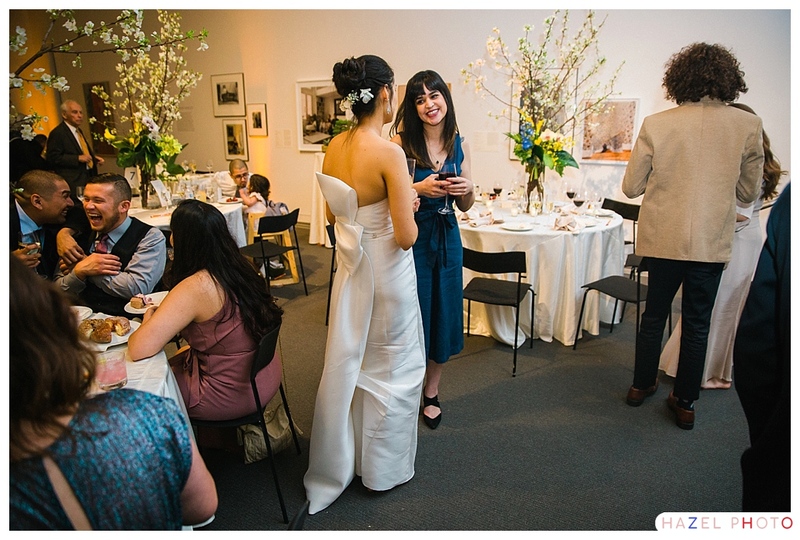 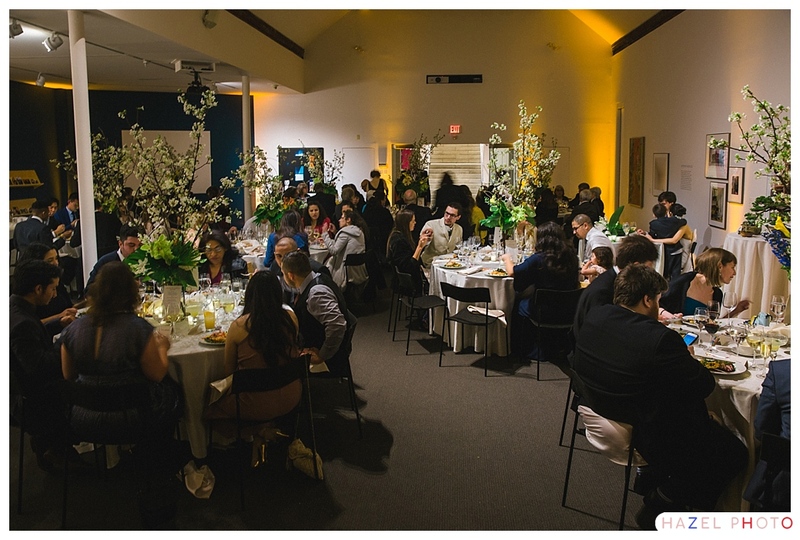 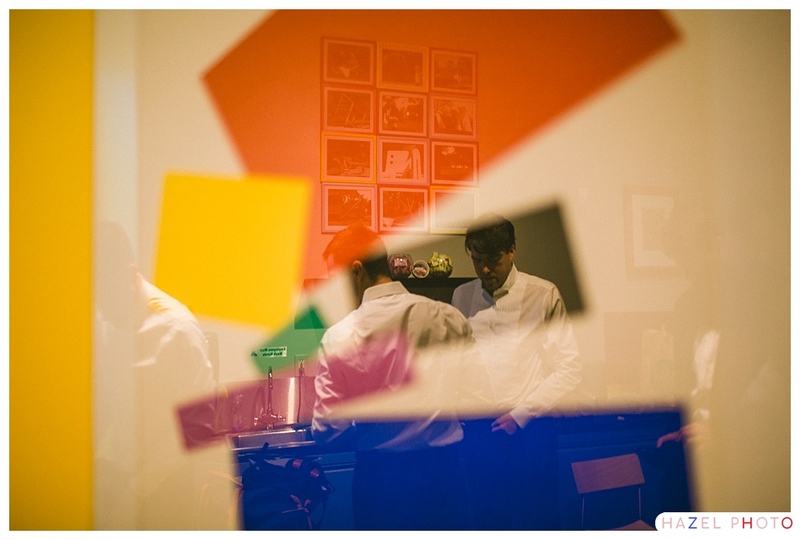 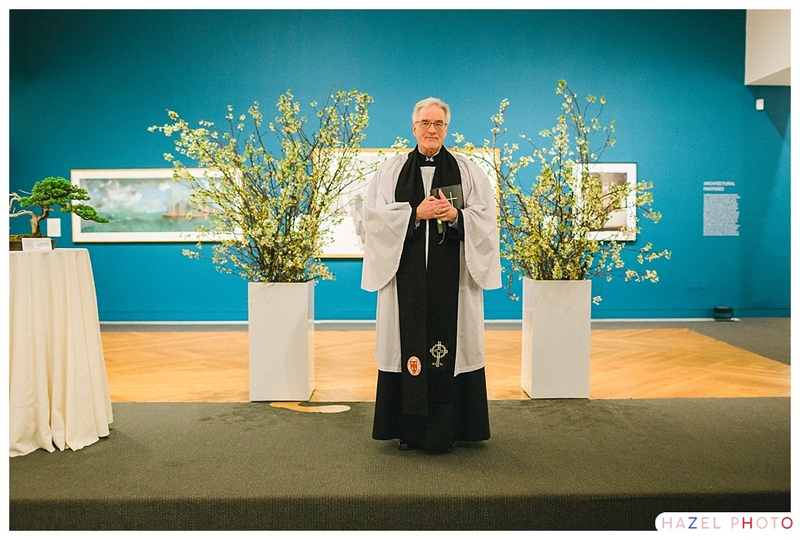 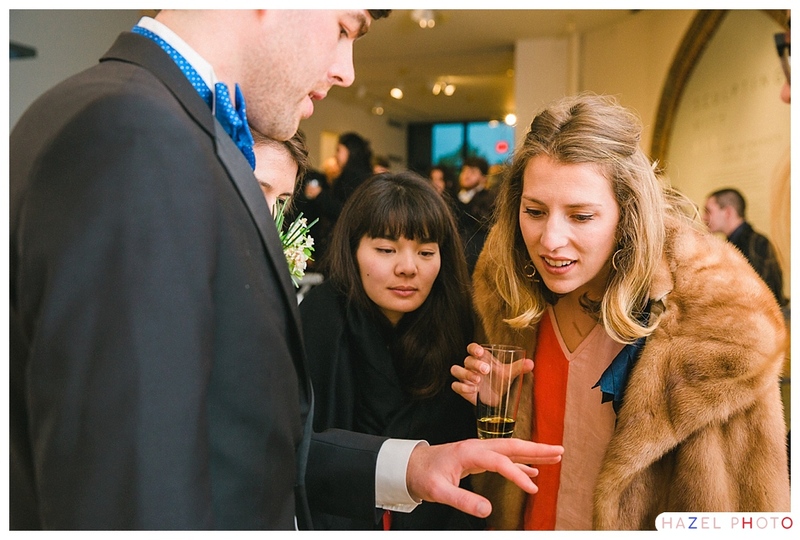 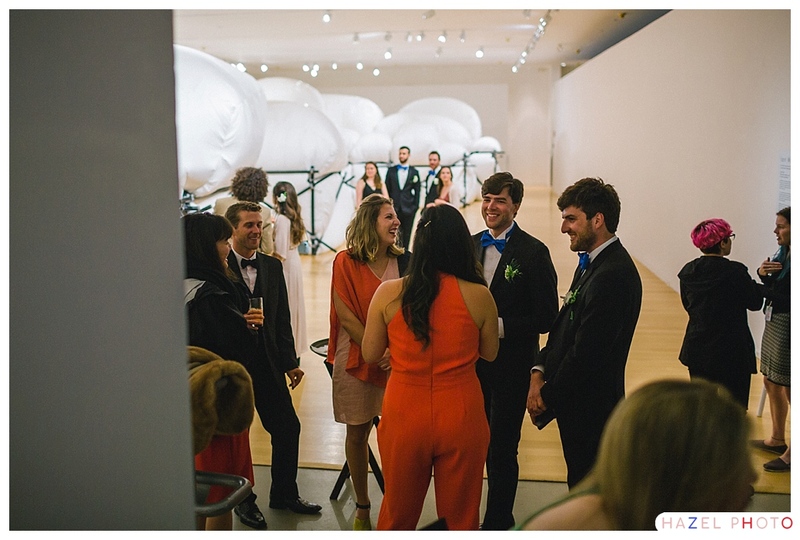 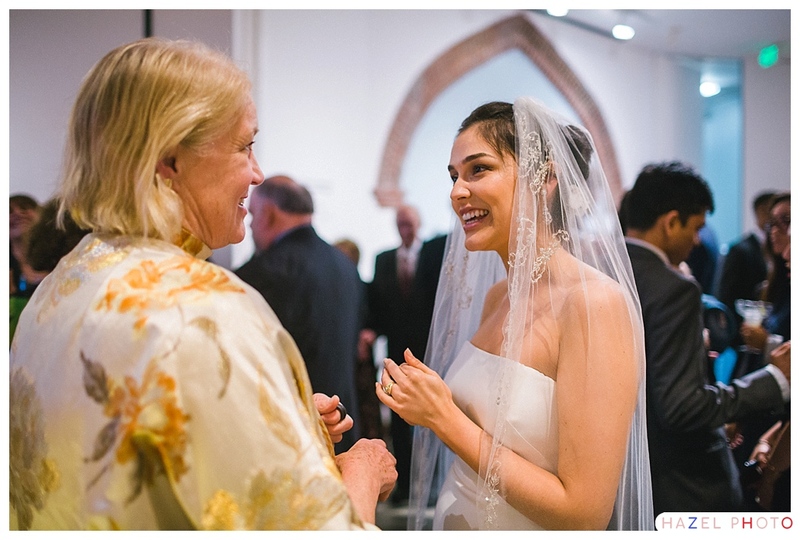 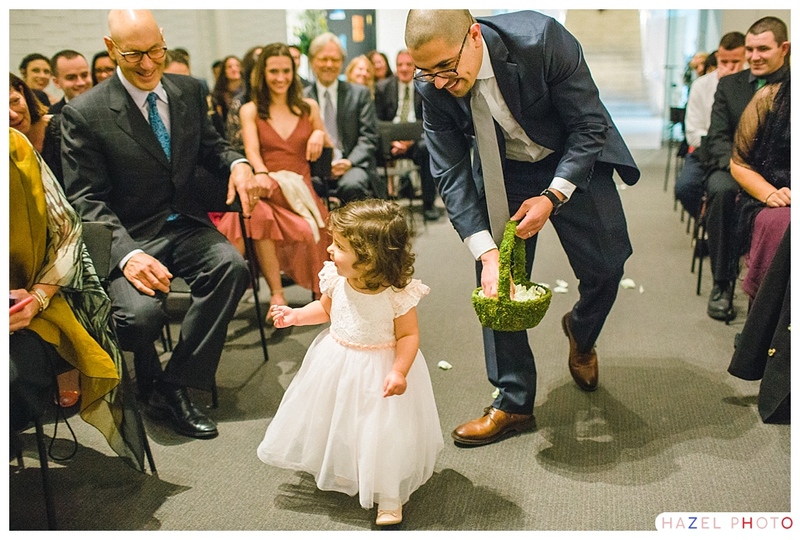 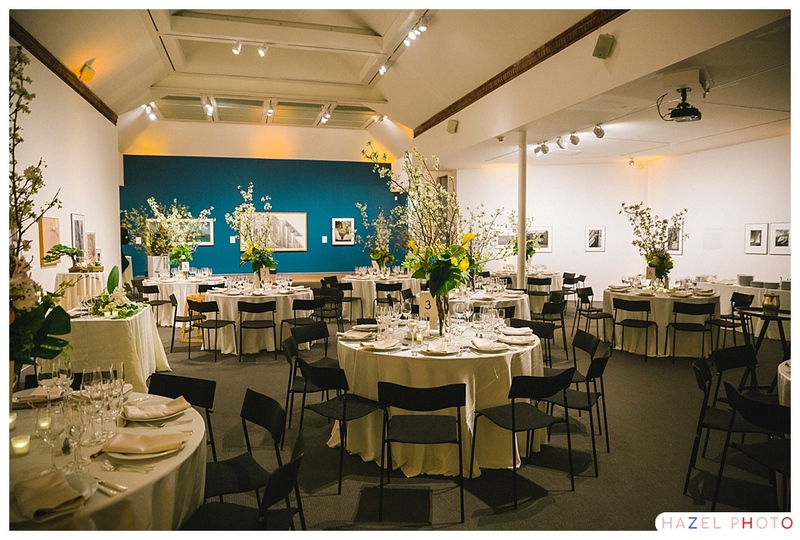 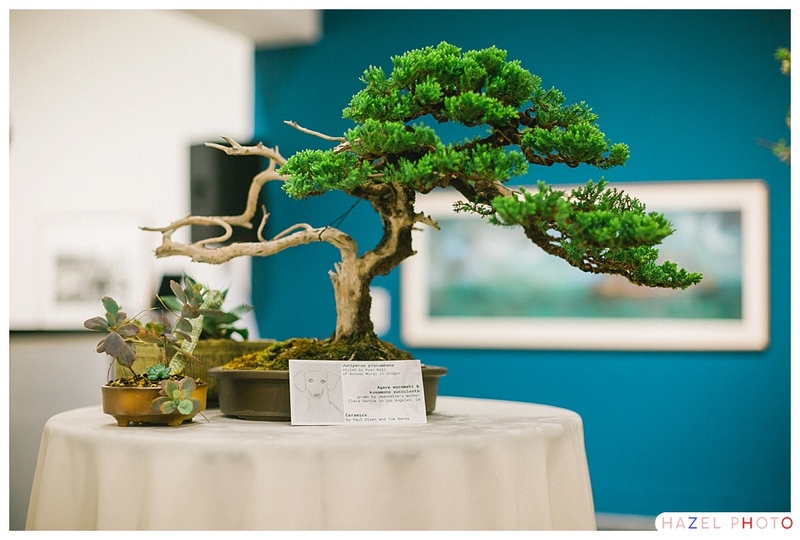 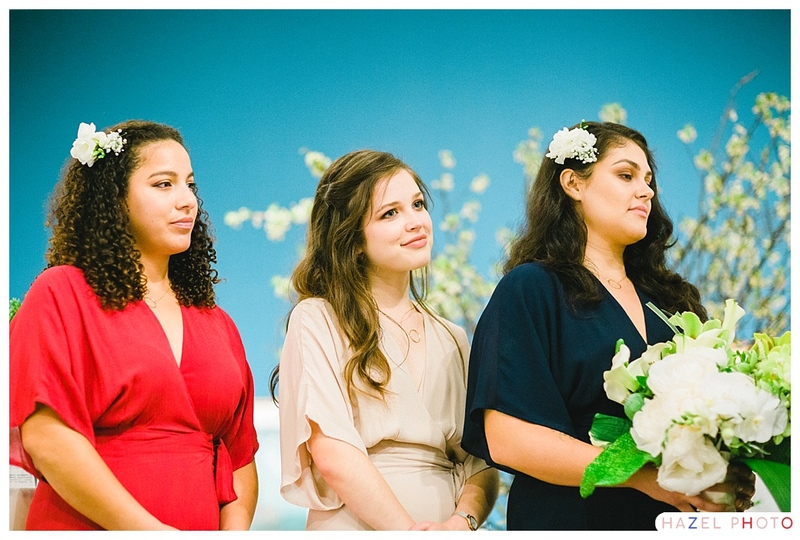 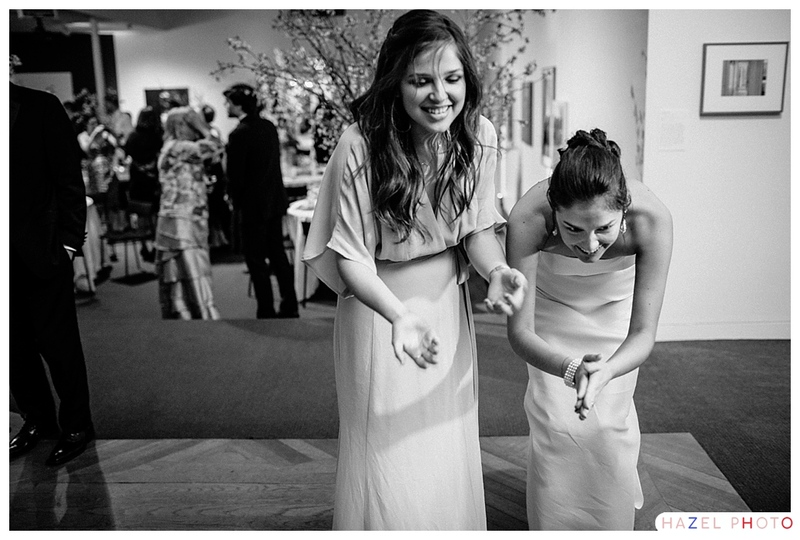 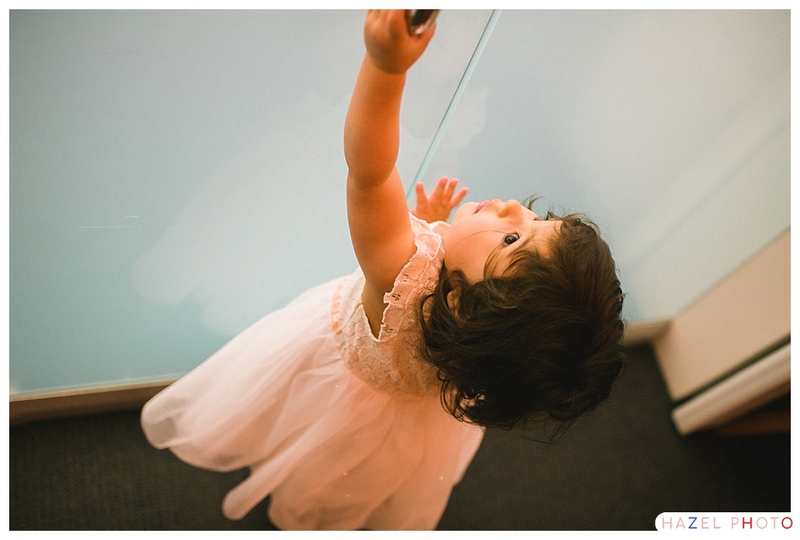 The florals were exquisite, almost avant-garde in places, perfect for an art museum wedding. 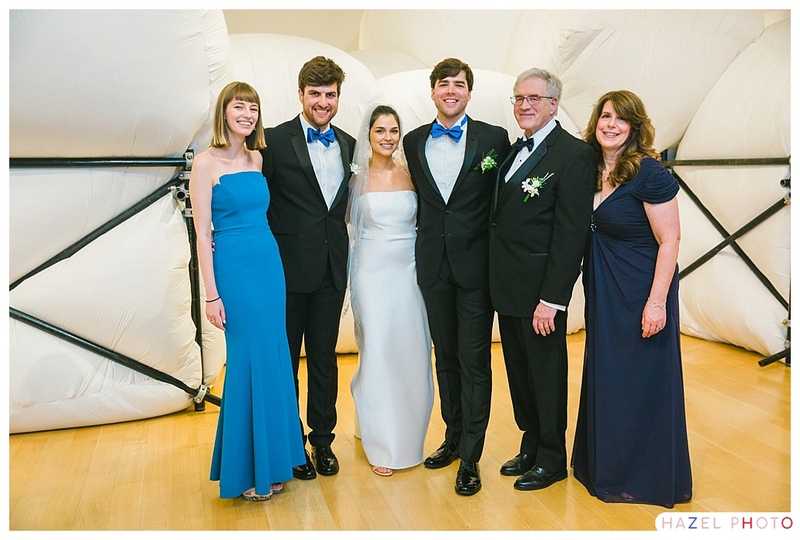 Jeannette’s dress was at the same time elegant and sculptural. 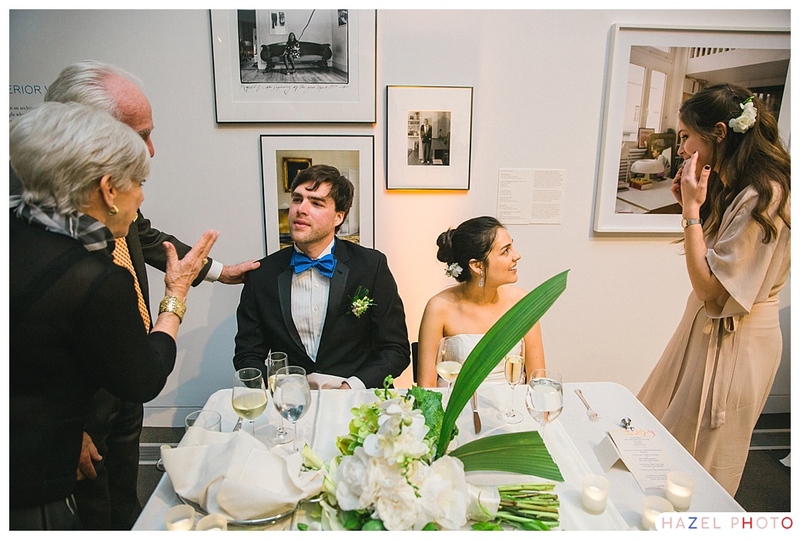 There were many moments where it inflected the art on the museum walls. 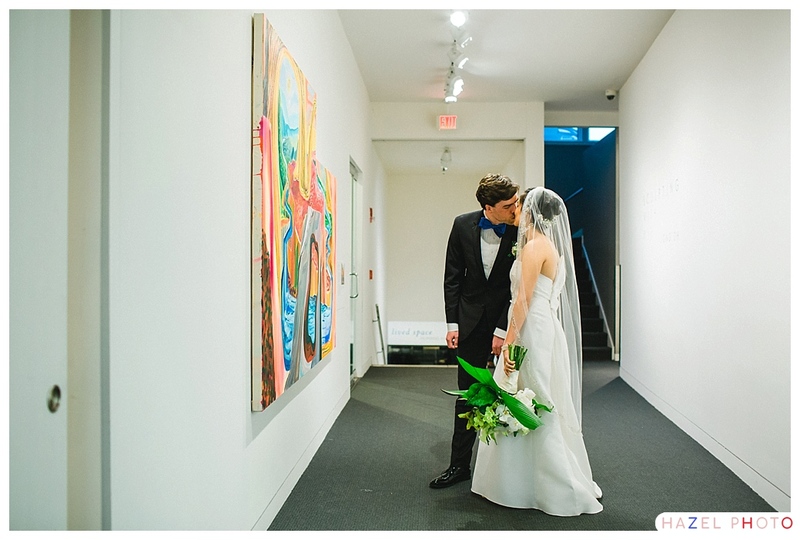 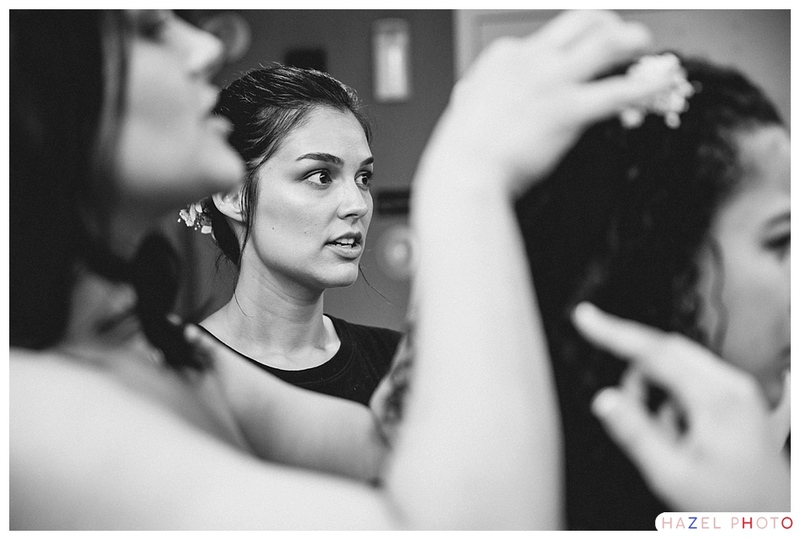 Thanks again, Jeannette and Nathan, for having me make art about your wedding!